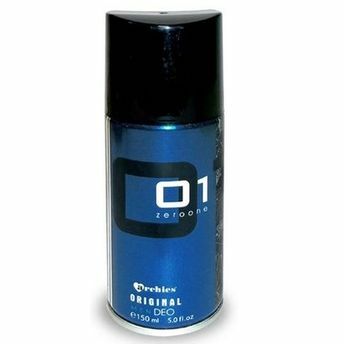 Wear Archies 01 Men Deodorant original Body Spray and keep sweat odour far away from you. Made from natural scents and harmless chemicals this deodorant is completely safe for daily use. It reduces odour causing bacteria to zero. Keeps you feer fresh, fragrant for all day long. Archies 01 Men Deodorant original Body Spray a must have for the active man.